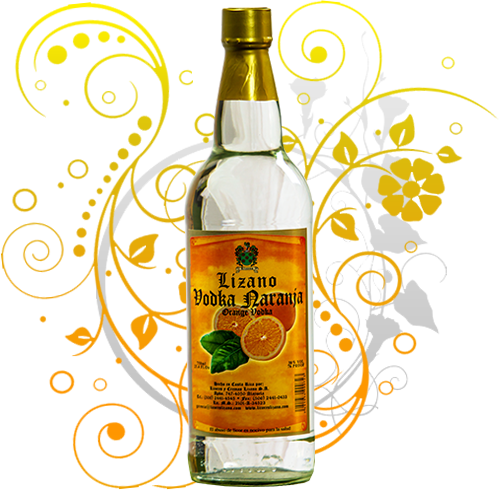 ORANGE FLAVORED VODKA | Licores y Cremas Lizano S.A.
It´s alcoholic content is 76 proof. It has been created for non-bashful, free and passionate masculine men who have their own style. This citric aroma and flavor can give them the freedom to become the architects of their passions and sensual desires. This entry was posted in Liquors on 2013/09/03 by licoresliz.